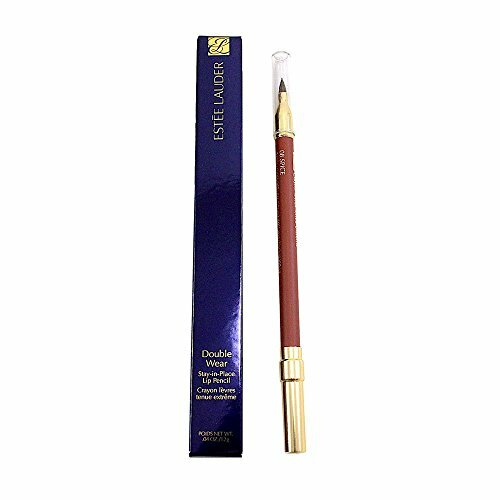 Double wear stay-in-place lip pencil - no. 08 spice was launched by the design house of Estee lauder. A 12-hour wear lightweight, creamy lip liner that extends the wear of lip shades without feathering or bleeding. This lip pencil removes quickly with take it away makeup remover. This liner's lightweight, creamy color helps extend the wear of lipstick without smudging.